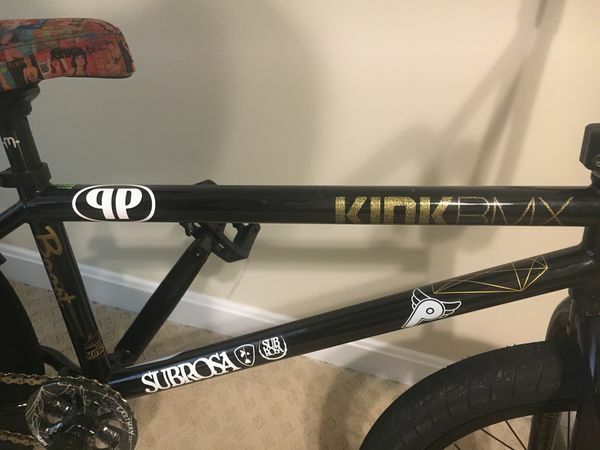 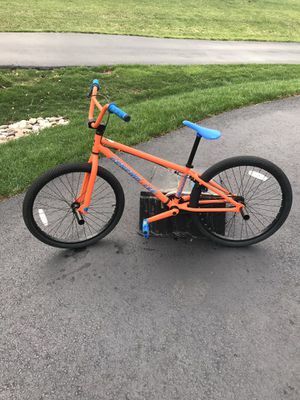 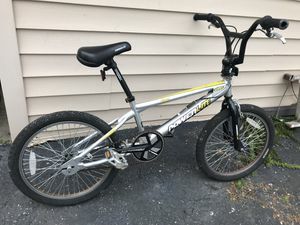 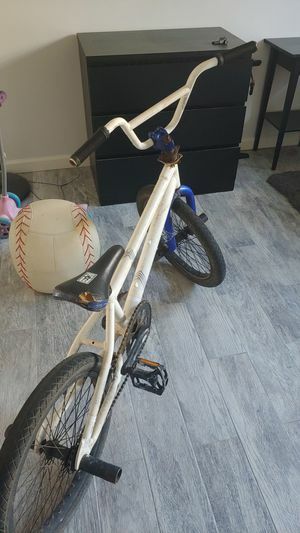 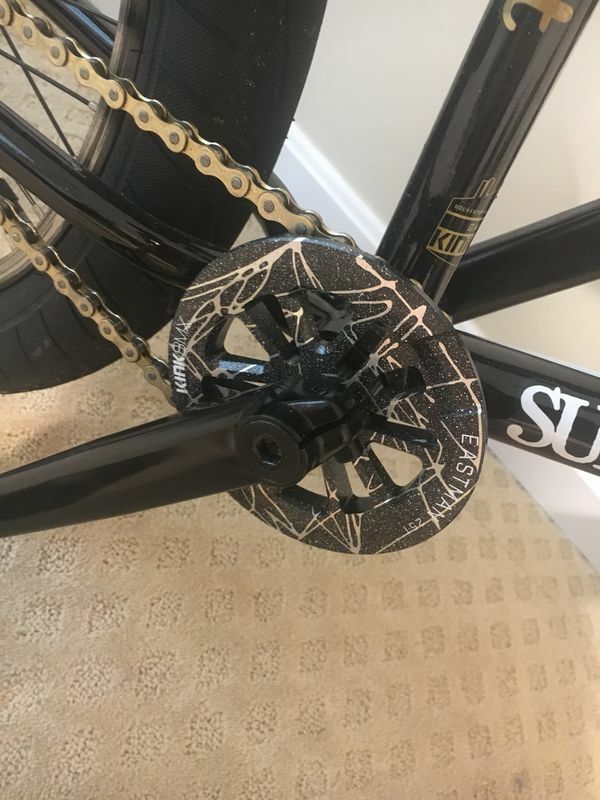 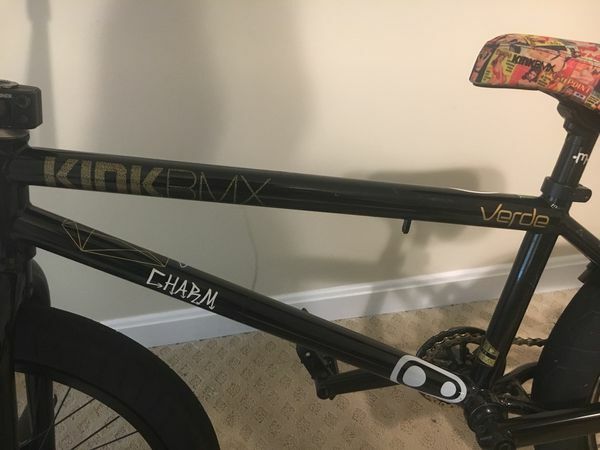 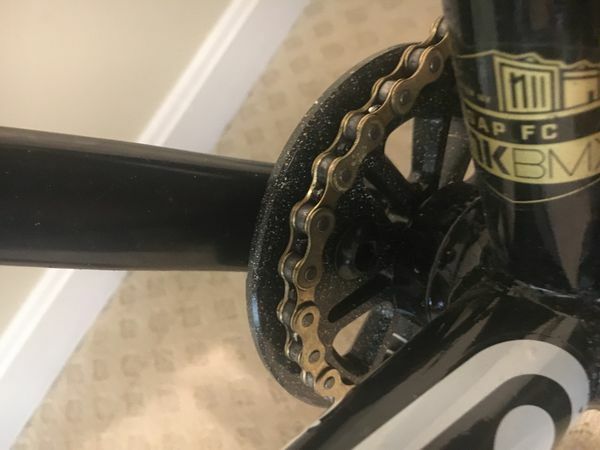 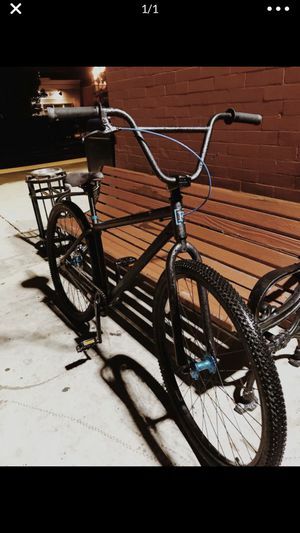 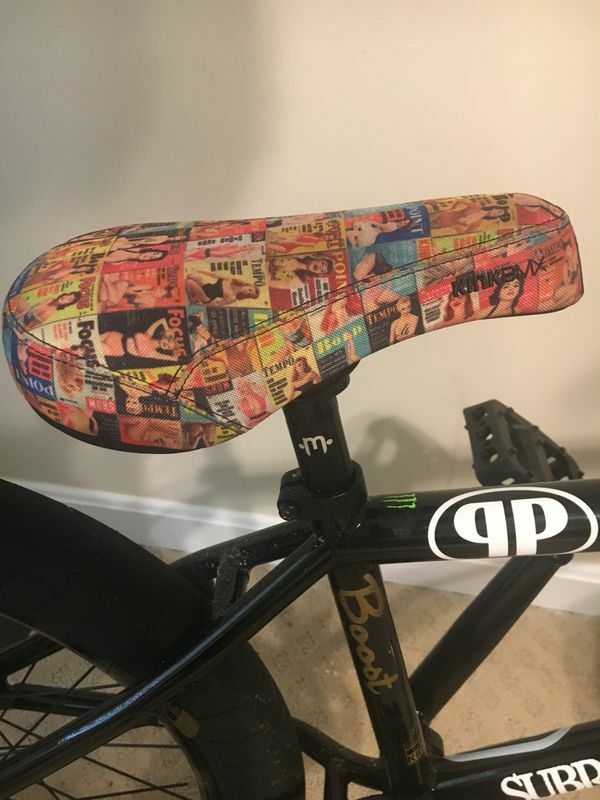 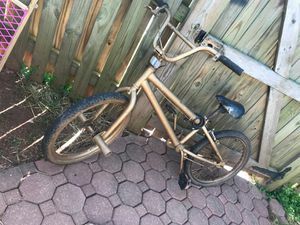 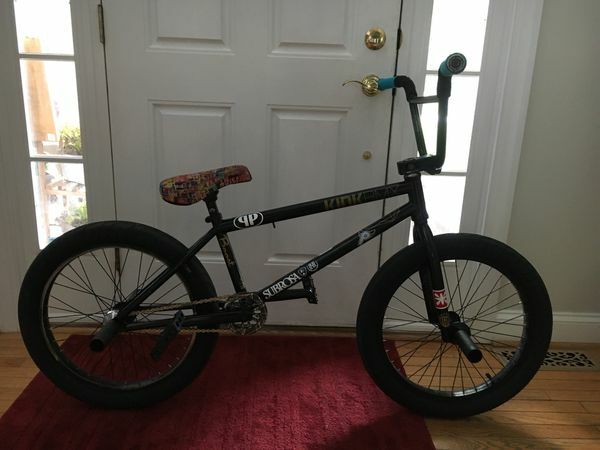 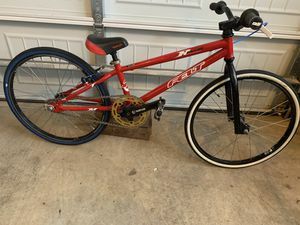 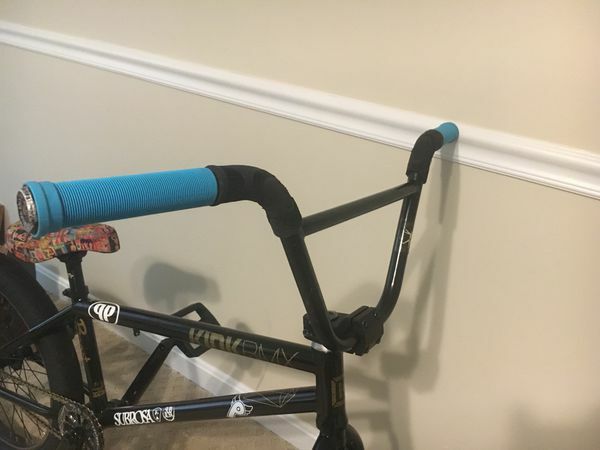 2018 kink bmx bike, all brand new parts everything is in great condition just some light marks from riding it at the skate park a few times. 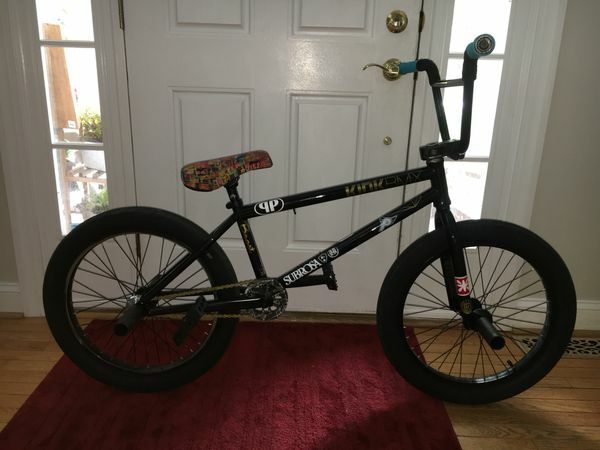 I just built it a few months ago I barely have time to ride it because if school and work that’s why I’m selling it. 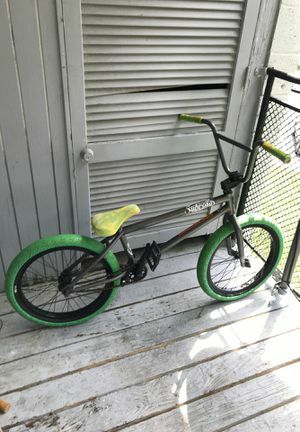 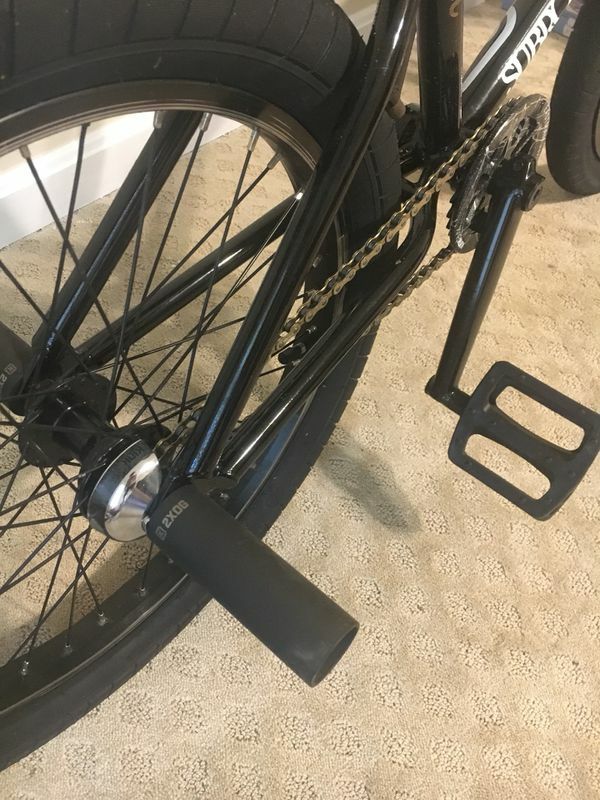 I paid 1,300 for all the parts together. 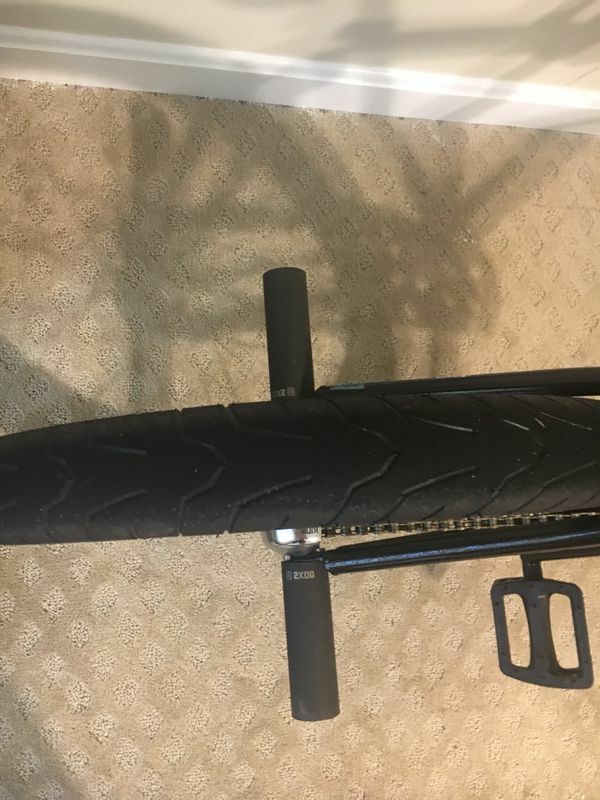 I also have a few other parts tires, pedals, forks and more.